Zoltek™ Panex PX30 PW06 woven carbon fiber fabric has high cross-ply tensile and interlaminar shear strengths for 2-D composite materials. 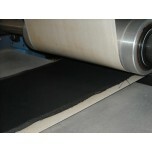 Another advantage of this fabric is its' contour conformation without wrinkling. 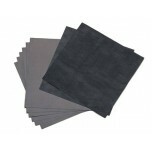 Zoltek Panex PW06 fabric undergoes a high temperature carbonization process, involving a long temperature soak time, resulting in a very thermally stable and chemically pure fabric with low oxidation rate. 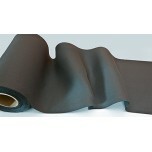 Applications of Zoltek Panex PW06 woven fabric includes carbon-carbon composites and other processes where chemical vapor infiltration or pre-pregging is required.